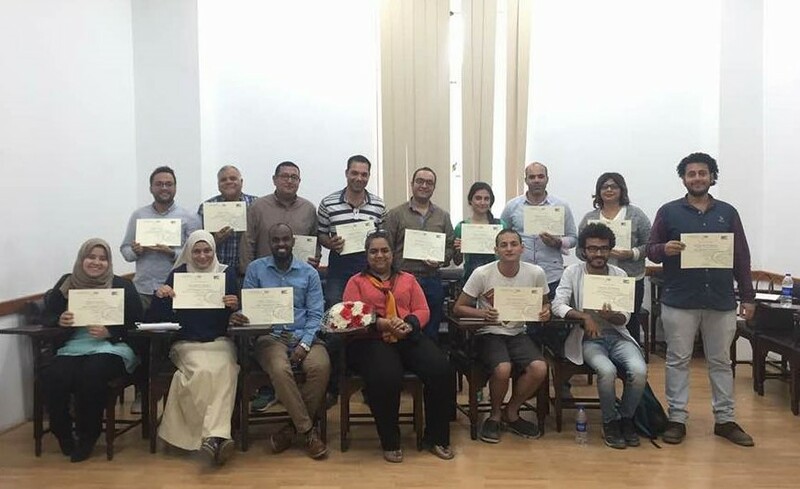 The Friedrich-Ebert-Stiftung in Egypt in cooperation with John D. Gerhart Center for Philanthropy & Civic Engagement and Responsible Business organized “Series of Training Programs for NGOs: NGO Alliances”, which took place at the AUC Tahrir Campus in Cairo from 7.-11. May and from 14.-18. May 2017. 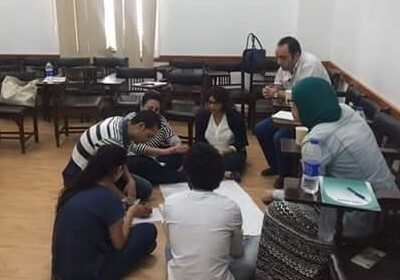 The objective of the activity was to increase the capacity of participating NGOs on alliance building, collective decision making, transparency and monitoring and evaluation as well as other relevant policy issues. 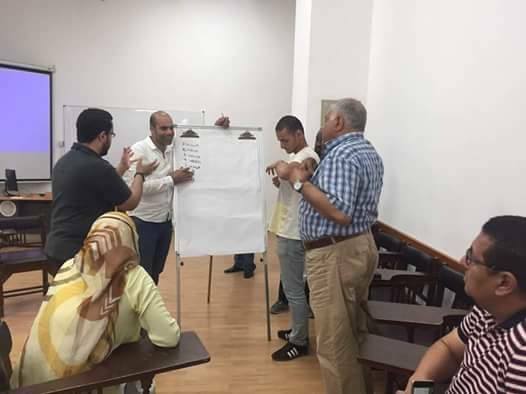 The target group included members of NGOs mostly operative in Cairo and from diverse backgrounds. As a result, to the young age of most participants, the discussions were vibrant and fruitful, highlighting the high demand for development in the sector.